A steal at this low price of $998,000 for a 5218 sq. 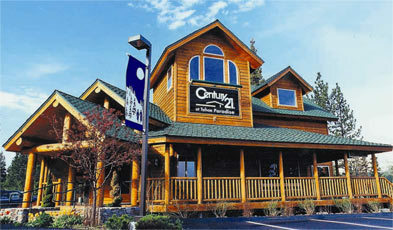 ft. Lake and mountain luxury lodge style home, with full guest quarters, designed for entertaining or vacation rental. 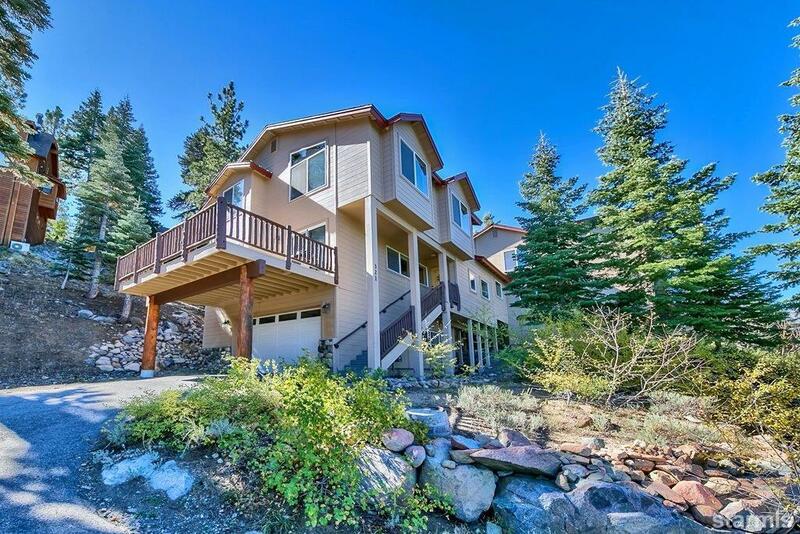 Luxury Tahoe ambiance amenities include 5 bedrooms, 3 full and 2 half baths, huge lakeview greatroom replete with hand hewn logs, stone fireplace, opens to fabulous kitchen done in knotty adler, granite, tile. Expansive lake & mountain views abound from the luxurious and large master suite with surround fireplace, jacuzzi, steam shower. Game room too or den for a home office. Main house has 3619 sq. ft. and the attached guest quarters features 1599 sq. ft., with living room, kitchen, 2 bedrooms, 1.5 baths with lakeviews too. Two lake view decks, elevator and 2-double car garages. Vacation rental with Tahoe Keys Resorts. Seller firm at this extremely low price.